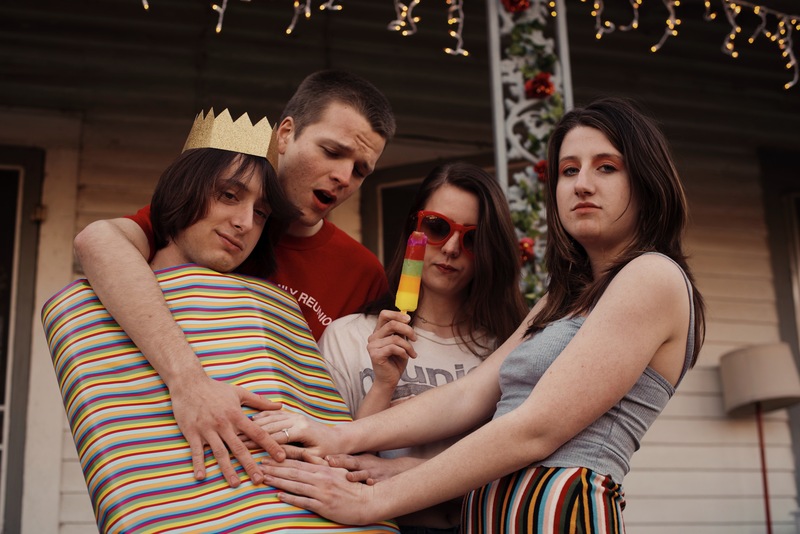 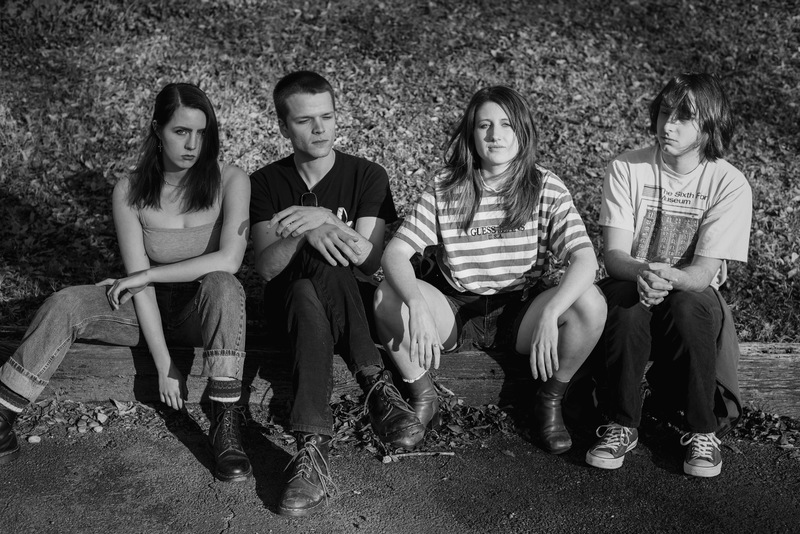 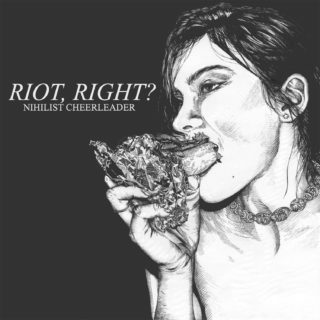 Bio: Nihilist Cheerleader is making a name for themselves in the thriving Athens/ Atlanta music scene with their raw, Riot Grrrl- inspired punk sound. 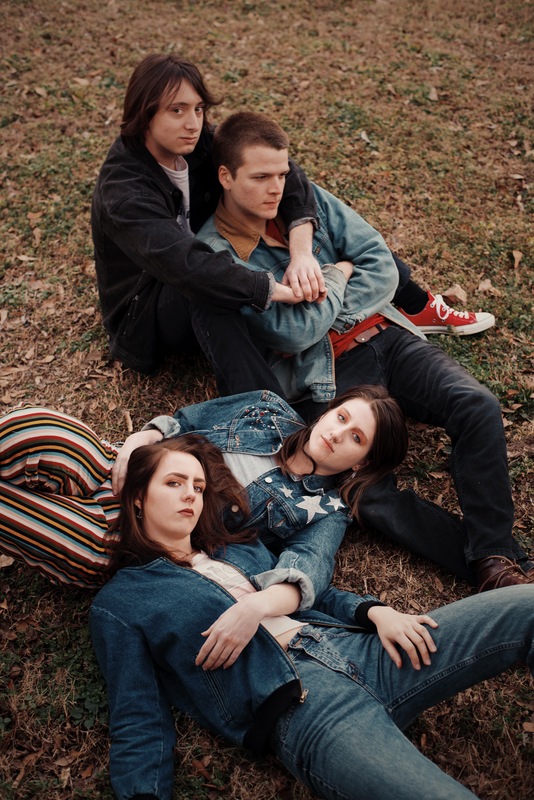 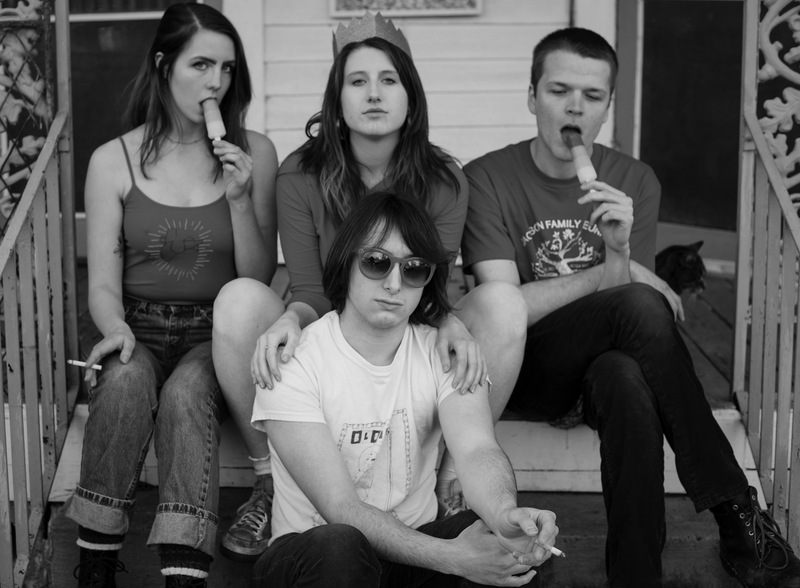 The band formed in 2015 in Athens, Ga, and found early success in a saturated scene with their new take on an established concept of “punk”. 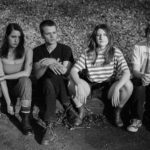 The band brings a charged energy to their live and recorded performances that is engaging and refreshing. Nihilist Cheerleader’s sound appropriately reflects the band’s name in it’s duality- both turbulent and controlled, angsty and uplifting, thoughtful and effortless. 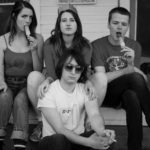 Following the release of one EP, three singles, and two southeastern tours, the band is releasing their first full-length album with Perfect Attendance Records spring of 2018, and will be touring the east coast this summer. 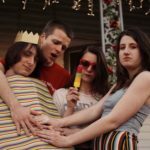 In the past two years the band has received multiple music awards from a local publication, voted by the public as best startup band, best punk/hard rock band, and best live performance. 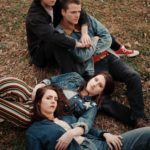 The members are excited to release their new music, as well as some accompanying music videos, as their project continues to grow and evolve.